Hip pain caused by arthritis can make life painful on a daily basis and usually leads to long-term pain management, if the problem cannot be corrected. 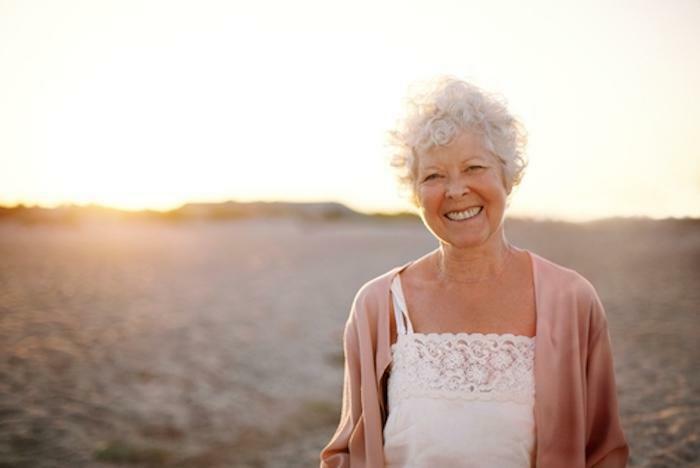 Previously, solutions such as hip surgery, hip resurfacing or hip replacement surgery were the only real medical options for those struggling with often debilitating pain; however there is now an effective alternative that really works. This article is going to explain more about stem cell therapy and how it can help patients suffering from hip arthritis. 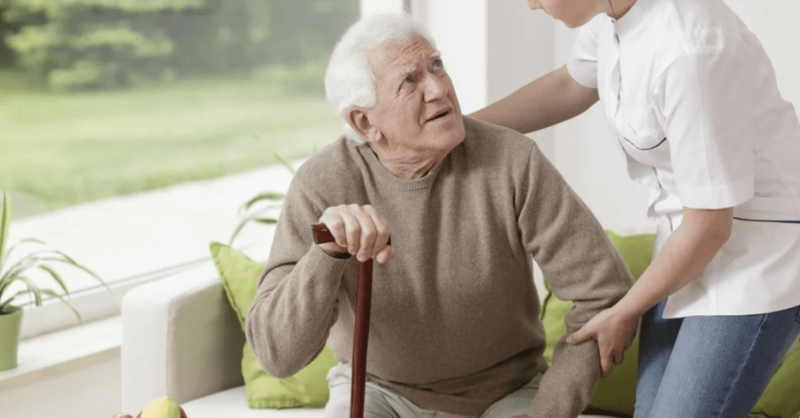 Although hip surgeries are often typically successful, they can also be traumatic for the patient and can lead to months of painful recovery and discomfort that comes from trying to recover one's mobility and strength. Stem cell therapy, on the other hand, often allows patients to walk the same day, and discomfort is minimal with little to no down-time after such procedures. Between 1-3 treatments could repair your hip without the need for traumatic surgery over a given time frame. Stem cell therapy involves extracting cells from the patient's own body, specifically from the Adipose or fat tissue. These cells are responsible for regenerating and healing the body and can be harvested from your own fat tissue, purified and then injected directly into the affected hip area. These stem cells cannot only help your body heal and renew itself, they can also differentiate into ligaments, cartilage and tendons, helping to relieve chronic pain in the treatment of many types of osteoarthritis. In many cases, stem cell therapy for hip arthritis can even eliminate the need for surgery altogether. 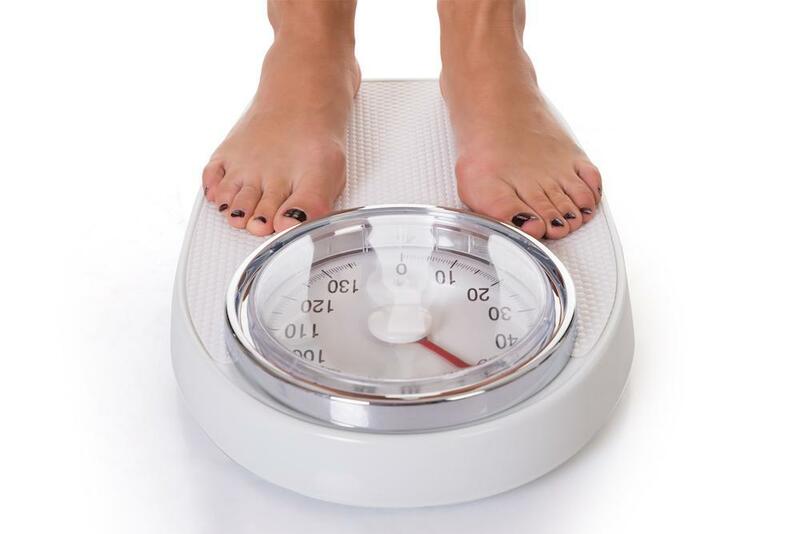 The cells that have been extracted from your body's fat tissue by an experienced physician are prepared and then injected back directly into the damaged area. Once stem cells have been injected into a damaged joint, they can transform into chondrocytes, which are cells that will lead to the production of fresh cartilage. This concentrated treatment essentially mimics your body's natural healing process and can generate tissue that is used to repair damaged or diseased areas, such as joints affected by osteoarthritis. Stem cells can also attract new stem cells to the damaged site, helping your body to repair itself quicker as well as reducing inflammation and preventing loss of function or scarring to the area. Treatments usually take around four hours, and afterwards you may experience some soreness in the area with perhaps some bruising. Following treatment, you may return to work the next day and will be encouraged to use the affected hip joint normally. 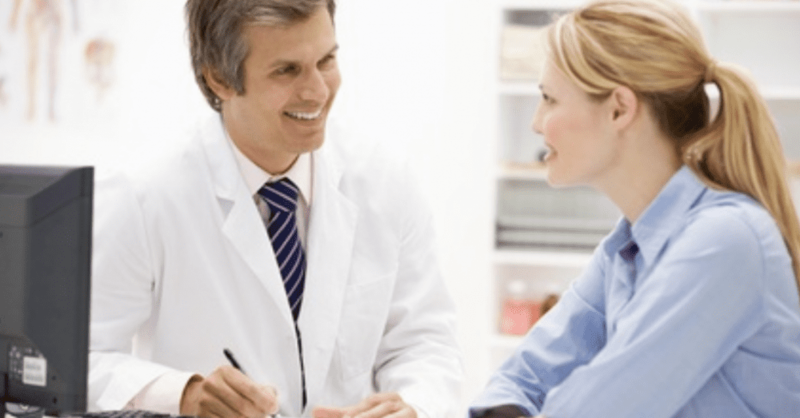 Follow-up treatments of platelet rich plasma (PRP) are usually given at monthly intervals in order to prolong the effectiveness of the stem cells and to help them carry out their job. 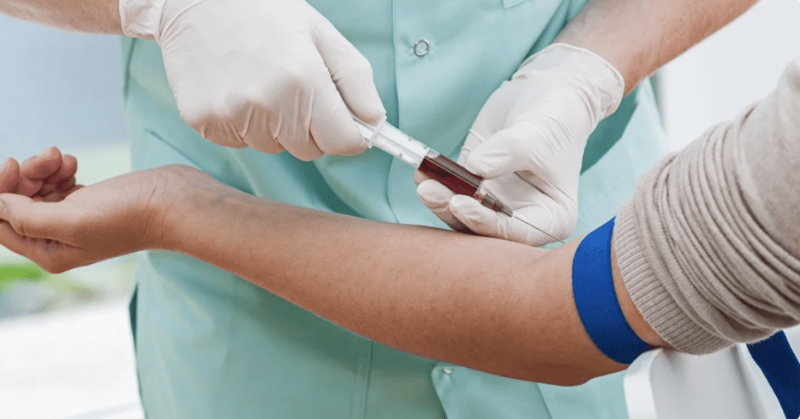 PRP is a mixture of growth factors and platelets that occur naturally in the body. It helps the stem cells to take effect and develop into cartilage, ligaments, new joints and more, by providing nourishment and cell signals to the area. PRP enables stem cells to regenerate by themselves inside the body, and can help trigger their development. Stem cell treatment is extremely safe, and therefore can be repeated if your doctor deems it necessary in order to achieve the best results. Stem cell treatments would not render you ineligible for surgery, although most find this unnecessary following treatment. Stem cell treatments are extremely promising, with great advances having already been made in the treatment of many injuries, diseases and conditions such as osteoarthritis. The power of stem cells to treat various medical conditions has proven to be a great alternative to surgery. If you have hip arthritis or have had an injury to your hip that is limiting mobility for you, seek advice on the potential treatment options available to you. Surgery should be your last resort, especially as you get older. There are other alternative treatment options available. Ask what they are!